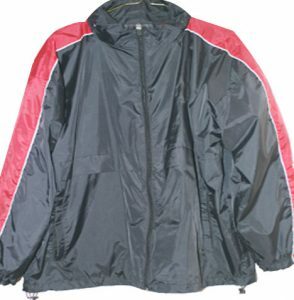 Shubhamm Inc is one of the finest and most Raincoat Manufacturers In Mumbai. Customized size is also possible in Rubberized Raincoats. 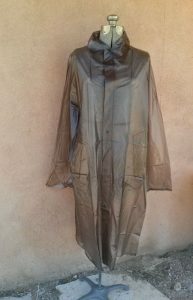 With our skilled labourers and extensive market knowledge, we would like to be recognized as a good quality and best after sales service providing Rain coat manufacturing company, and later as one of the finest raincoat manufacturer in India as well as Mumbai. 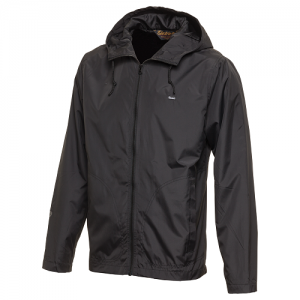 The fabric is strong durable and water resistant. The feel of raincoats is soft and can be worn with ease. There are 15/20 different colours available in Raincoats. 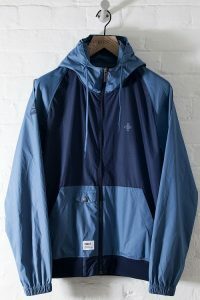 The sealing technique and the stitch feel makes the Raincoat stand out different compared to all other raincoats. The sizes available are L,XL, XXL.